Friday, May 3, 2019 | 11 a.m.-1 p.m. 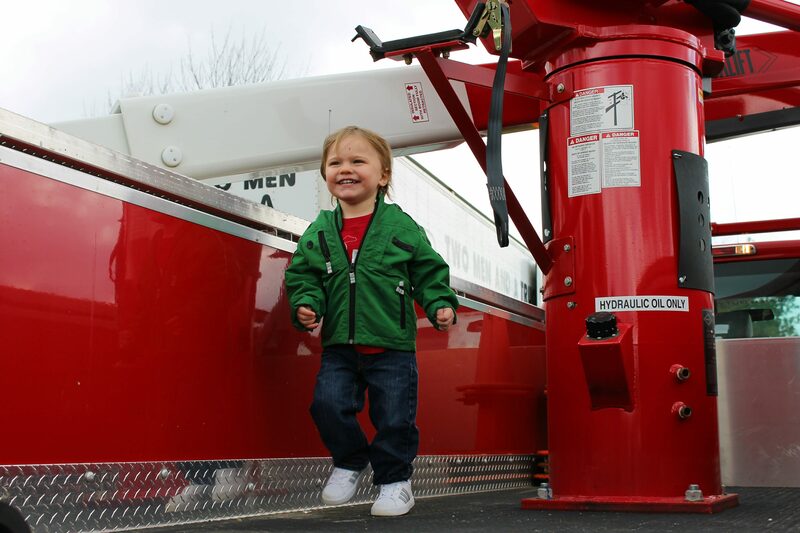 Enjoy a day of climbing, pretending and touching different kinds of vehicles at this year’s Touch–a–Truck event, Friday, May 3, from 11 a.m. – 1 p.m. Dozens of vehicles will fill the area in the City’s Municipal Building Parking Lot. This event also does double duty by educating youngsters about various aspects of the vehicles, such as their size, function and more! Event parking is available in the south lawn of Village Green Park or in downtown public parking spaces.